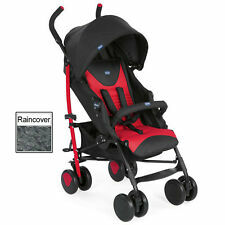 Showing results for "umbrella stroller"
Argos.co.uk Obaby Apollo Black and Grey Twin Stroller - Red. Argos.co.uk Obaby Apollo Black and Grey Twin Stroller - Grey. Argos.co.uk Red Kite Plum Push Me 2U Stroller. 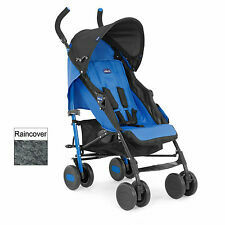 Argos.co.uk Cosatto Yo 2 Stroller - Go Brightly. My Babiie MB01 Black Stroller. Argos.co.uk My Babiie MB01 Black Stroller.